As a practising naturopath servicing clients in South Yarra, South Melbourne, Port Melbourne, Albert Park, St Kilda and Torquay Tim Altman uses a range of naturopathic modalities to provide clients with a comprehensive specifically tailored wellness program. The nutritional and herbal medicine used in Tim’s clinic is supported by the use of two technological developments that provide fantastic insight into the internal make up and functioning of the client and provides the client with feedback that can allow them to take responsibility for their own health. Over time this feedback provides clients with an education into their own bodies. They learn what foods, drink, activities etc help to improve their overall health and what deteriorates it. 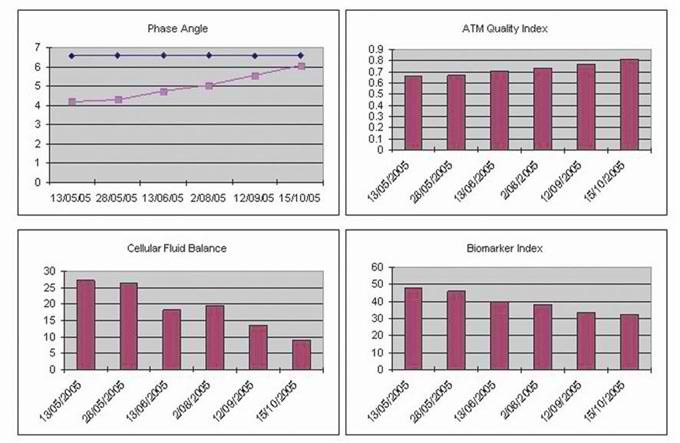 VLA incorporates a scientifically validated test known as Bioimpedance Analysis (BIA). BIA is a science that was originally developed for the use in monitoring patients after surgery. It measures several biological markers (biomarkers) of health including muscle and fat mass, cellular health and energy production. 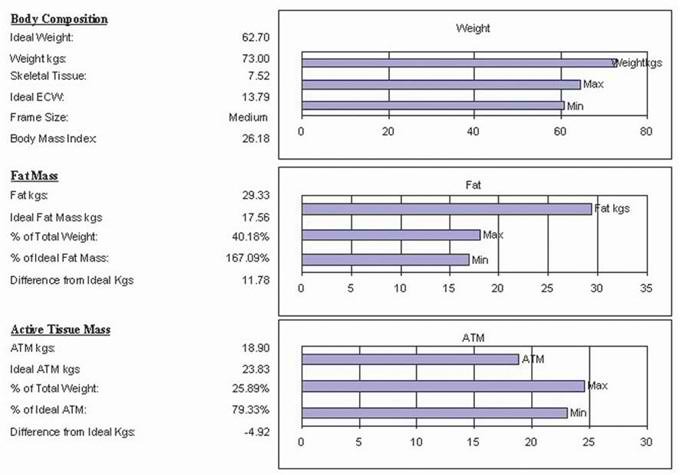 From a VLA analysis each client receives a computerised report (and/or history), individual health goals, specific lifestyle, dietary and supplemented recommendations and ongoing monitoring and progress. For enquiries on natural medicines, naturopathy or to make an appointment for a naturopathic consultation contactTim Altman via email or phone on 0425 739 918.